← No, I Didn’t forget Whitewing Season! Soon, we’ll be checking the propane tanks, cutting the tall grass around the campsite and poisoning the stuff that’s in the spot where we’ll place the camper, and cleaning out the camper by wiping down all the surfaces. Having a campsite that’s free from grass greatly reduces the problems of snakes (not a fan), mice in the camper (really not a fan), and mosquitoes. We’re starting to have temperatures dip below the 90s during the day and low 70s at night. These autumnal temperatures really put everyone in a hunting mood and are putting me in the mood to prepare “cook-all-day venison, pork and nilgai” and get some baking done as well. I love taking a tried-and-true recipe and adapting/adjusting it so that it becomes something new that adds variety to the Deerslayer household. This muffin recipe that I’m sharing today is a knock-off of my Cranberry-Rubbish Muffins that got their name from an ingredient that many people consider rubbish. My family eats a lot of cereal. Not Captain Crunch or Fruit Loops but Shredded Wheat and Fiber One. Inevitably, there are crumbs left at the bottom of the container after the cereal is finished. In my mind, these crumbly bits are every bit as nutritious as the stuff that was left intact. Soooo, I came up with the Rubbish muffins. Made from the wholesome goodness of whole grain cereals these muffins make me feel like I’m not throwing away good food…. Everyone in the Deerslayer household will eat Cranberry-Rubbish Muffins with abandon. 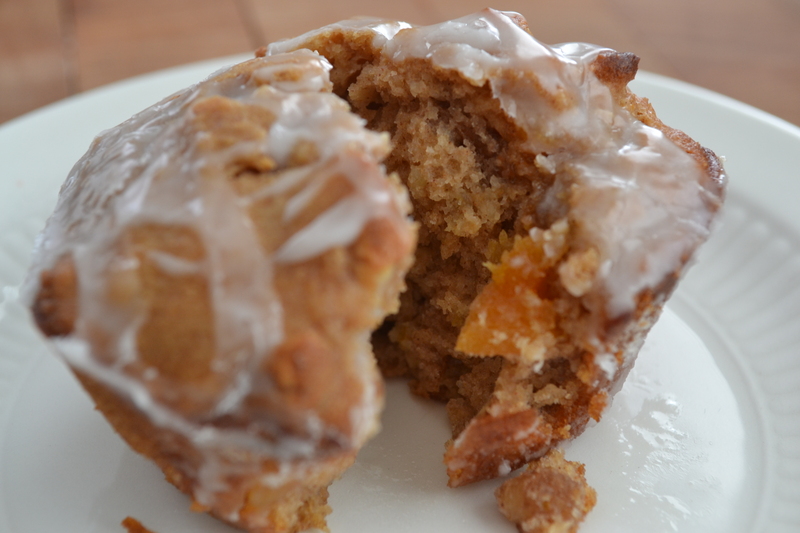 Apricot Brandy Muffins may sound a little too “bridal shower brunch” for my hunting crowd, though. So, for the sake of the ongoing theme, and my hunting buddies, These muffins will be referred to as “Booze Muffins”. You’ll notice I’m using the “good stuff” from the bottom shelf at the liquor store. That’s fine! 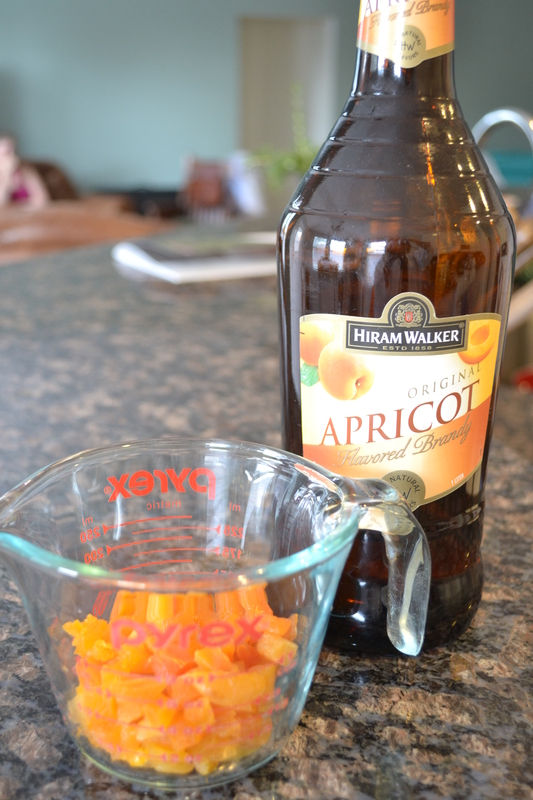 Macerate (soak) chopped apricots in brandy for one hour. Heat oven to 350°. Combine all dry ingredients. Stir lightly with a fork. 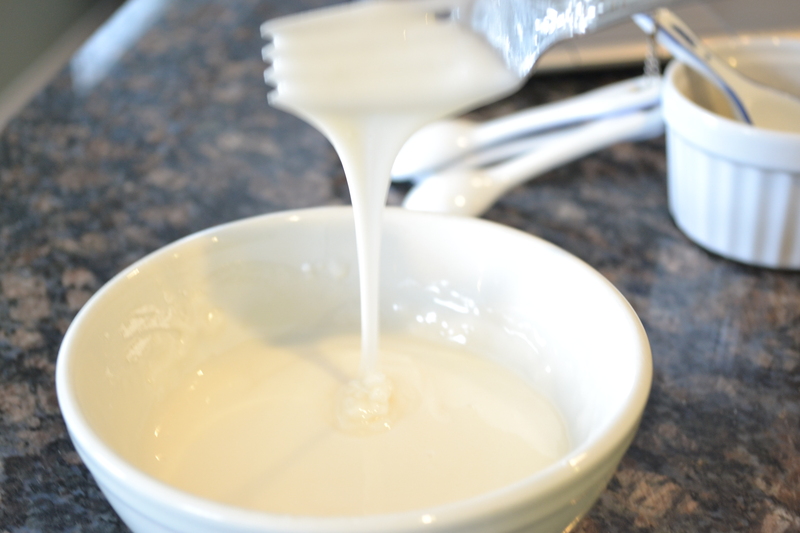 Combine milk, beaten egg, vegetable oil, and brown sugar. 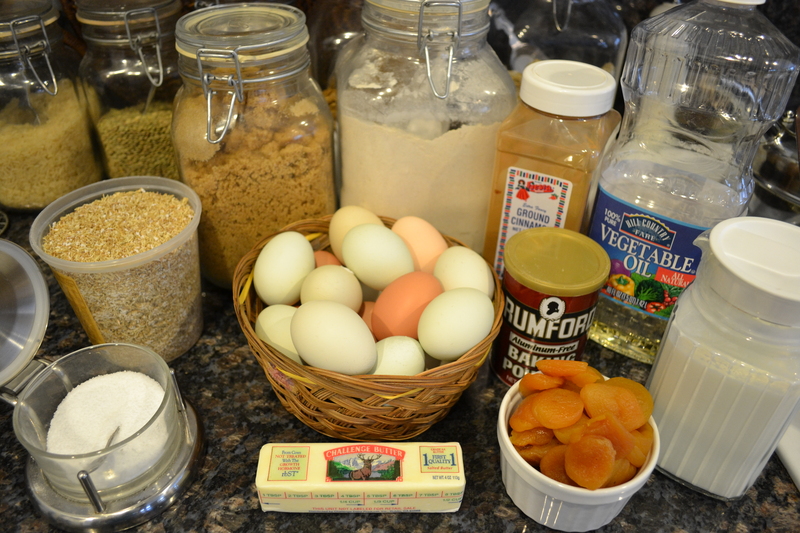 Add all at once to dry ingredients. 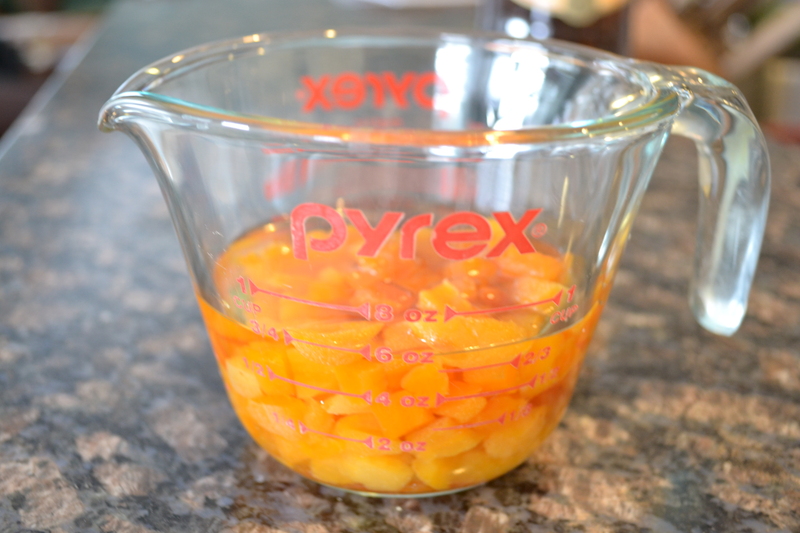 Gently stir wet ingredients into dry ingredients. Pour brandy into another container and set aside. 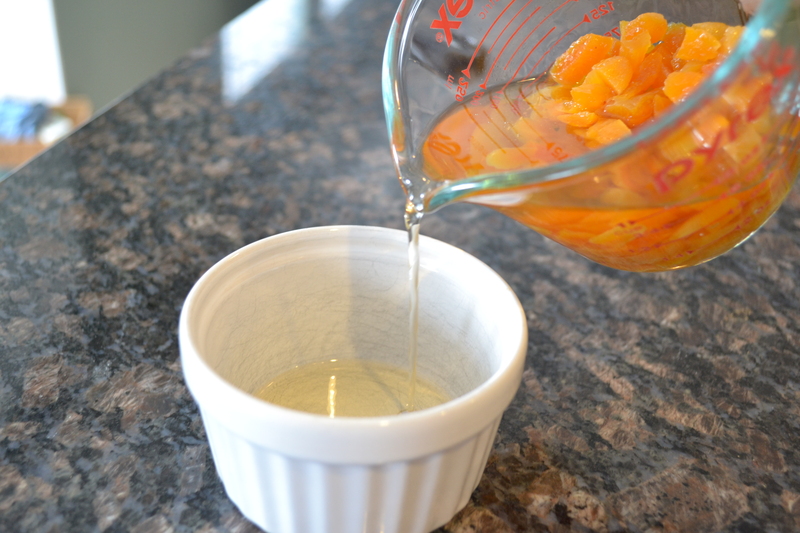 Reserving the brandy for glaze, add apricots to batter. Fold in chopped pecans or walnuts. Grease muffin pan. Use cooking spray if desired. 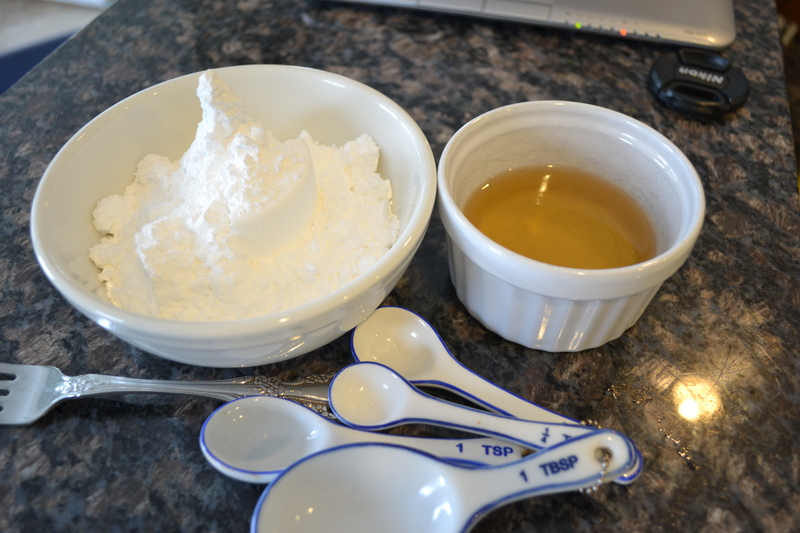 Gently add about three tablespoons of brandy into powdered sugar. Stir with a fork or whisk until desired consistency is achieved. Drizzle prepared glaze on muffins. Makes 1 dozen.